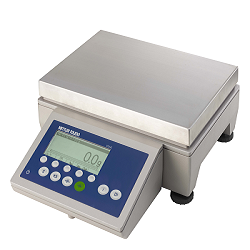 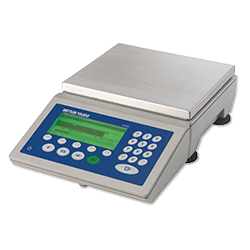 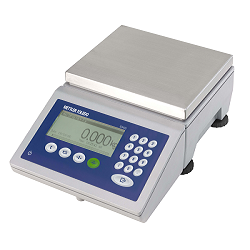 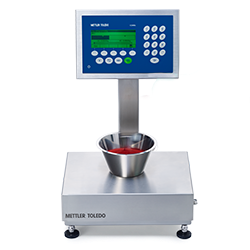 Rugged, high-precision bench scale for sophisticated checkweighing and counting applications. 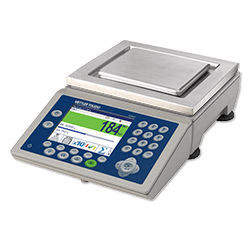 The ICS426x scales are the compact solution for high precision weighing in hazardous area Category 2 / Division 1. 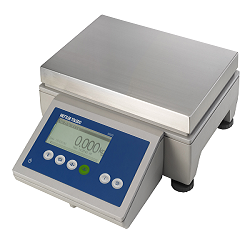 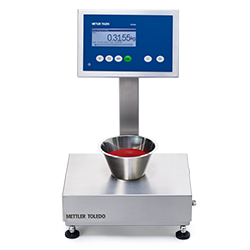 The ICS466x scales are the compact solution for high precision weighing in hazardous area Category 2 / Division 1.